Not every gas boiler service is equal. While many offerings might seem identical, the details can make a dramatic difference to your own gas boiler maintenance and servicing. If you are having problems with your central heating system, or if you just seek a hassle-free solution to all your boiler needs, read on to find out what separates a great gas boiler service from the others. It’s one thing to phone the local handyman and hope for the best, and another to enlist the help of gas safe registered specialists. 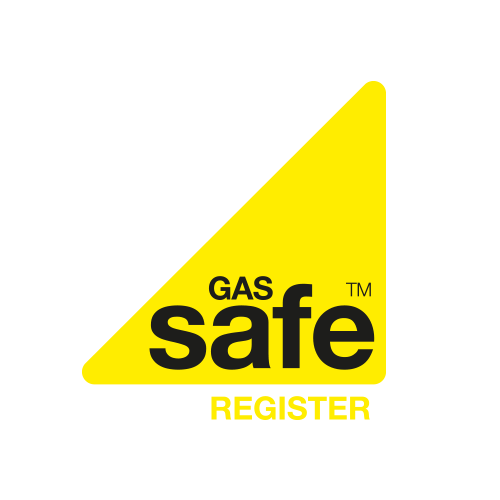 When looking for a dependable gas boiler service, make sure they are gas safe registered. Your boiler maintenance and servicing partner should be listed in the official list of businesses that are legally permitted to carry out gas work. Every registered business must have at least one engineer who holds a Gas Safe ID card. Gas boiler repairs are complex and can be dangerous, so it’s imperative for your engineer to be fully qualified for all types of gas work. When in doubt, you can search your gas boiler service provider in the official list, or ask the engineer for his ID card. Don’t hesitate to ask to see a Gas Safe ID card, and DO NOT proceed with the repairs if the engineer is not able to show you one. Looking to buy a new boiler? A dependable boiler service provider will be able to help you pick the right boiler and heating system for your home, as well as install and maintain it. Choosing the right boiler can save the average family hundreds of pounds on energy bills each year. In addition to energy saving solutions, you need to take into account monthly consumption and also any boiler cover contracts that might go along with your new boiler. Keep in mind that it’s almost always less expensive to pay monthly plans instead of one-off boiler service fees, which can be very costly. Additionally, a contract will give you peace of mind and cover all possible issues that might arise. Crucially important for the longevity of your boiler, annual boiler service should be included in any monthly plan and you should not be asked to pay extra for it. If the annual service does find issues, your provider should be able to fix them, or order you a replacement. Before paying for repairs, make sure to check whether your boiler is still under warranty. Many modern boilers come with guarantee plans for two years, which covers breakdowns and periodic repairs. Obviously, a dependable gas boiler service expert will know how to guide you through this process, whether you purchased the boiler from them or not. A boiler breakdown is a true hassle and can be dangerous. Not only do you have to make to with cold water, but in winter, your boiler and central heating are important for your health and the health of your loved ones. 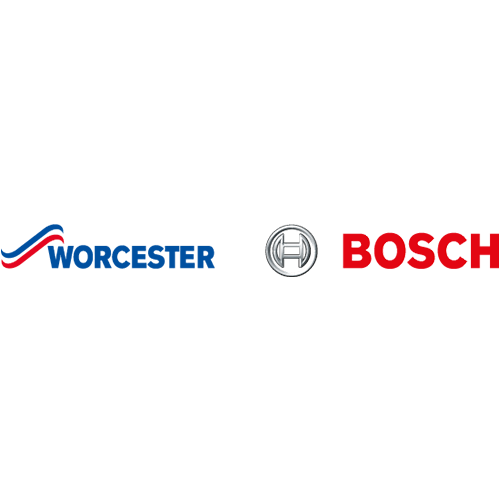 When it comes to gas boiler service providers, make sure you pick one that offers comprehensive repair and maintenance plans, as well as warm care plans for the winter. Such a plan will make sure your boiler is properly maintained and will prevent the most dangerous breakdowns. However, if your boiler does break down suddenly, you need to be sure that your gas boiler service provider will be readily available to fix it. Settle for nothing less than 24/7 support and emergency care, especially if you are considering a monthly payment plan to take care of all your boiler service needs.  Boiler technology is evolving rapidly, so you need to make sure your service provider is up to date with all the latest guidelines and manufacturer training. 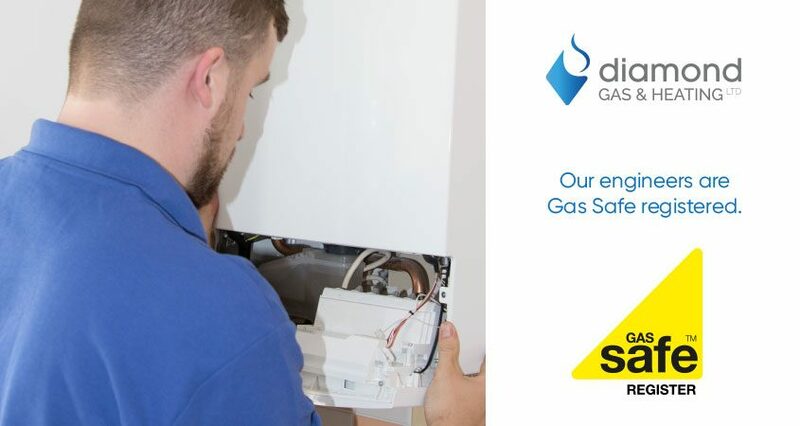 It also helps if your gas boiler service expert is a member of local trade associations and holds broad qualifications when it comes to gas and heating maintenance and repairs. Your boiler is a long-term investment, and you should treat it as such. 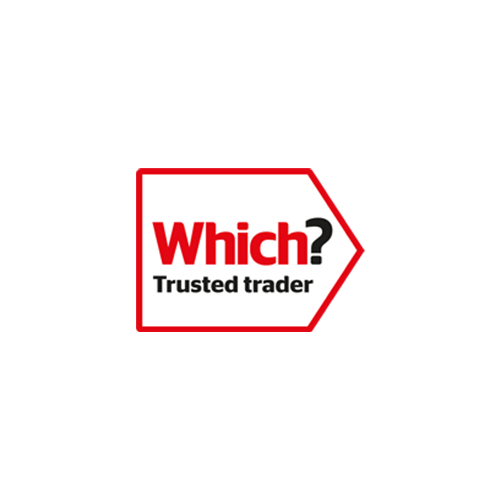 When it comes to choosing the best boiler service provider, make sure they offer you a broad range of finance options. You should expect to be offered multiple year plans, interest-free instalments, and also one-off payments. Better is the enemy of good, and you can’t be sure you are getting the best deal if you don’t compare different offerings. Many boiler servicing companies charge hefty sums but either don’t meet the legal requirements or don’t follow the servicing instructions properly. Before getting into an annual contract, check reviews, ask around and compare prices and service plans. Tiny details can make a huge difference here! It goes without saying, but professionalism is no excuse for a faceless service. Your boiler experts should be able to offer you top-tier service with a friendly face. Not everyone is an engineer, and you will have questions and issues that your service provider will need to answer in a way you can understand. 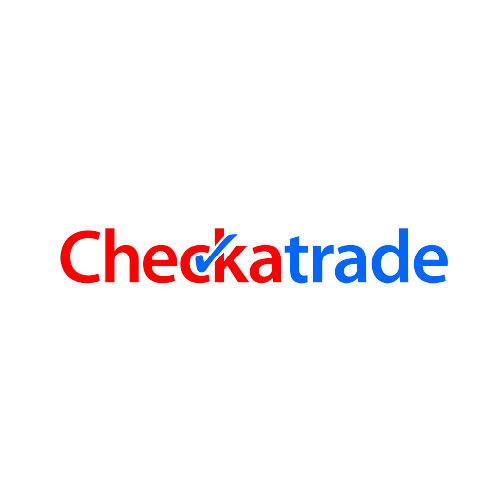 Some helpful service providers also offer you a boiler servicing checklist which serves to clearly show you the key things you should expect during a full boiler service. If you are having problems with your gas central heating system, the best solution would be to go on a monthly payment plan that covers a range of boiler services.  With the above criteria in mind, you can find trustworthy gas boiler service experts who are up to date with all the latest training offered by all manufacturers. A dependable monthly plan will erase all worries and ensure you receive nothing but the best for your boiler and central heating. Contact us to discuss your requirements today.